has been a full time Real Estate Professional and Licensed PA agent since 2013. Lee’s area of expertise is Residential Properties. Providing the highest level of integrity and personalized service are the keys to his success. He has built his reputation on his ability to define the needs that are unique to each client. He utilizes the technologies, market research and business strategies, along with his drive, persistence, creativity and knowledge to exceed the expectations of his clients. 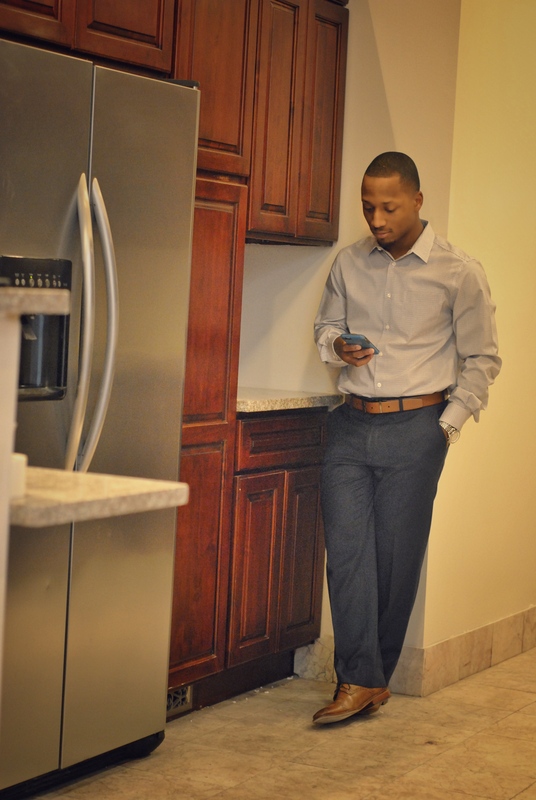 Lee’s real estate passion serves to invest his expertise and experience in his community, and for this reason he has sought to expand his resources and network by joining West Philadelphia Real Estate (WPRE) in June of 2016. Anthony takes a different approach to real estate, one that is built on personal touches, win-win deals and positive results. Many of his clients have been Millennial’s and young professionals. This has allowed Anthony to give many of his clients guidance to create their blueprint of Real Estate goals. In turn allowing for partnerships such as The Real Estate 100 Movement Teen and Young Adult Home buying experience. These partnerships impact the clients and communities knowledge through expanding a nationwide collaborate in empowering communities with real estate resources of real estate, education, and financial literacy. As a listing agent in the Philadelphia area, Anthony’s extensive marketing plan gives Sellers the opportunity maximum value for their property. For Buyers, he searches until he finds the perfect home and then negotiates the best possible deal. This has allowed Anthony to be recognized as a 2014 & 2015 Top Sales Producer (Long & Foster Center City), 2014 & 2015 President’s Award (Long & Foster Center City).